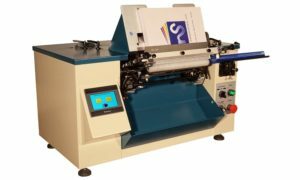 The Sterling® Coilmaster Jr. TS is an Automatic, Tabletop Plastic Coil Binding Machine. 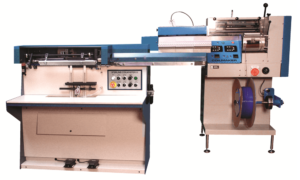 The Sterling® Coilmaster III® is a complete, In-line Plastic Coil Binding Machine. 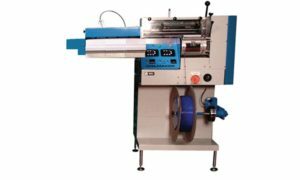 Making plastic coil just prior to insertion puts an end to working with twisted and deformed coil or coil with an improper pitch. The Sterling Coilmaker Plastic Coil Former makes it easy.